Race Director - BibHub Connected Troubleshooting – BibHub, Inc.
1. IS YOUR RACE BIBHUB CONNECTED? You'll know your race is BibHub Connected when you see this logo listed on the race page. Search for your race to double check. Excellent! Athletes will be able to find your races on BibHub. Please confirm you have set up transfer functionality and are connected to BibHub with your Registration Provider. See our Race Director Quick Connect Guide for more details. If you'd like to disconnect from BibHub, please contact your Registration Provider. 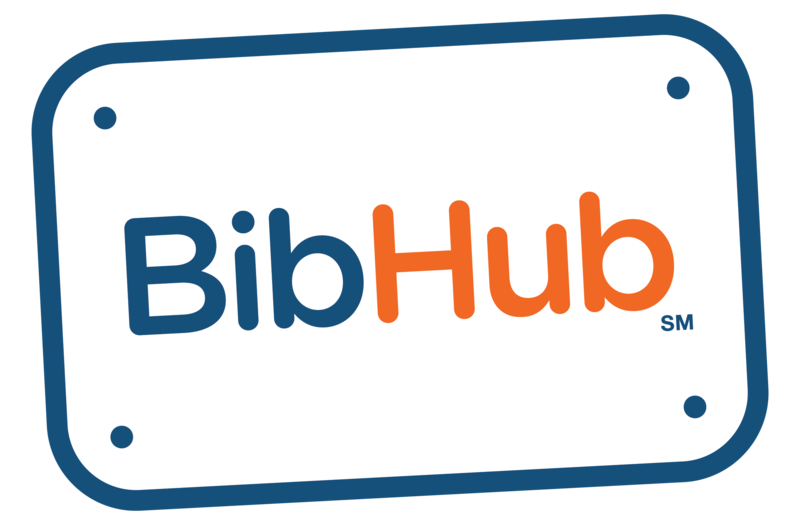 If the BibHub Connected logo shown above is not listed on your race page, we'll need to check your Registration Provider's Bib Transfer Integration Status.